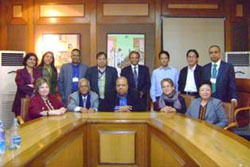 The 9th EC meeting of the Society for Sound Hearing was held at the Maulana Azad Medical College, New Delhi on the 9th and 10th of December 2010. The meeting included a half day workshop to discuss guidelines regarding Inclusion of the Hearing Impaired in India. 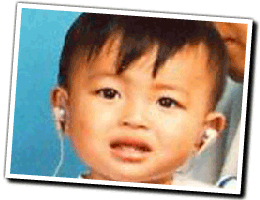 The meeting was followed on the 11th of December 2010 by a Seminar on 'Prevention of Deafness and Hearing Impairment: A strategy plan for India'. This seminar was attended by all members of the society who attended the meeting.